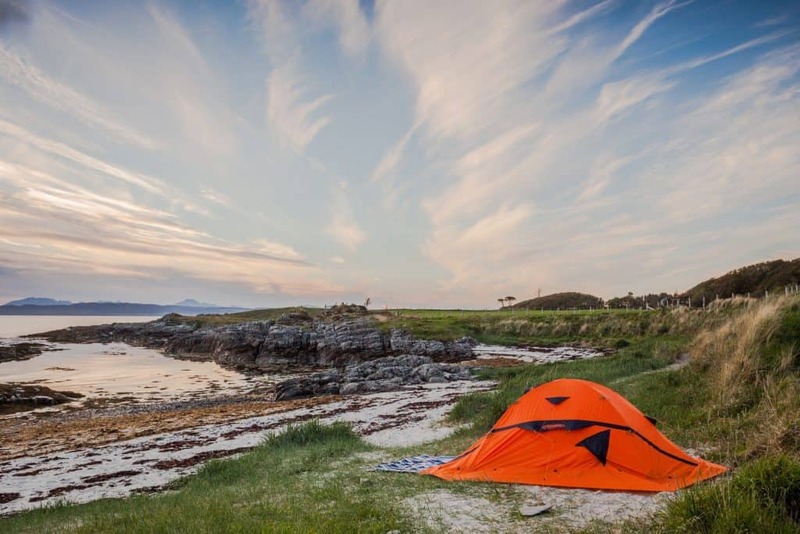 Tent camping can be a relaxing and enjoyable outdoor adventure. 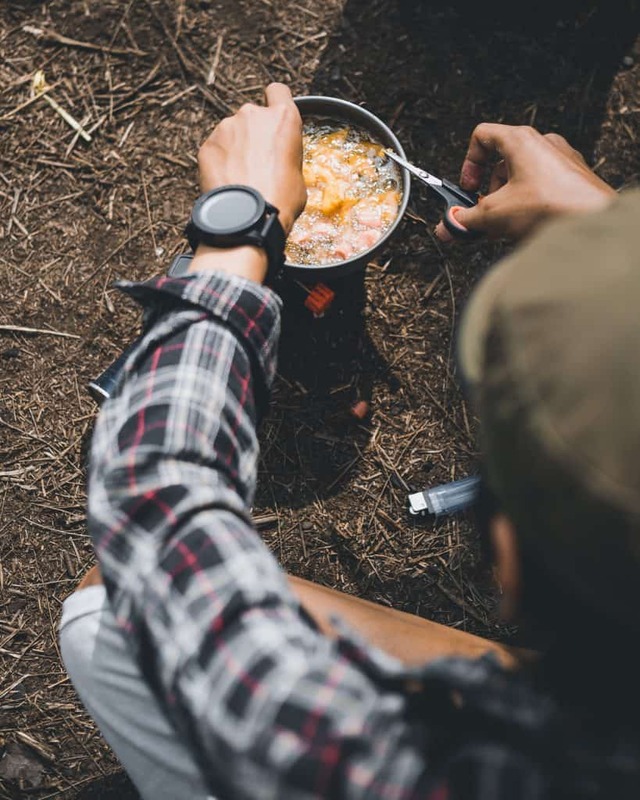 Sleeping under the stars, cooking over a campfire and hiking through the woods are experiences that take you away from the daily grind and help unclutter your thoughts. One thing that can ruin the vibe, however, is having a cold drop of water hit your face when you’re sleeping. What causes the water condensation that can lead to such an unpleasant experience? Let’s start with humidity. When it’s humid outside, that means there’s a lot of water in the air. Water is trapped in a gaseous form when temperatures are warm. But as things cool down, the water molecules start to slow down and clump together, forming water. That’s why there’s dew on the ground in the morning. In your tent, the walls and ceiling become chilly as the air outside the tent cools. When warm air from inside comes into contact with the cold walls, it forms water on them, and this is called condensation. Although you’ll never be able to completely eliminate this moisture, there are ways to minimize it. Did you know that each person exhales about a liter of water at night while they’re sleeping? This is one of the main causes of condensation inside a tent. Creating air flow can help move some of that moisture outside the tent. If you have screened windows and it’s warm enough to leave them open, that’s a great way to do it. 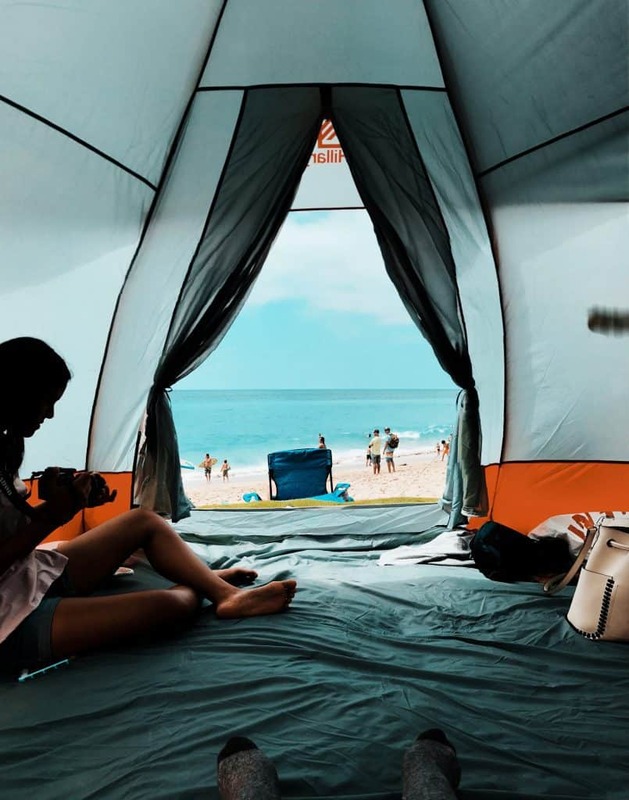 Unzipping or rolling up the front entry is another excellent method for creating a cross-breeze to keep the air inside the tent from becoming too damp. In cold weather, there’s a lot more difference in temperature between the inside and outside of the tent. The tent needs to have some ventilation, or else condensation will be an even worse problem. It’s better to bundle up warmly than to seal the tent too tightly against the cold. The main benefit of single-layer tents is that they’re more lightweight, which is a boon for backpacking. 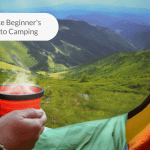 If you’re going on a traditional camping trip, however, chances are that you’ll have the ability to carry more weight, and it will be worth your while to use a double-layer tent. The two layers consist of the breathable tent material and the waterproof rainfly above it. A double-wall tent keeps you drier, but it also takes more work to set it up because it has to be staked and tightened. The rain fly and possibly the tent will also need guy lines to hold it in place. This is where knowing how to make adjustable tension knots comes in handy. It’s more than worth the extra trouble when it comes to keeping moisture and dampness at bay. 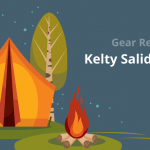 Perform a “dry run”, so to speak, and set your tent up in the yard ahead of the camping trip. Inspect the seams, zippers and vents for damage, and repair them if necessary. Then spray water over the top of the tent to make sure that it doesn’t have rips or tears that allow water to get inside. Seams can also dry out over time, causing the tent material to shrink and become more permeable to water. You can do something about this by using tent sealer. There’s a special sealer just for seams and another one for floors. You can also apply general tent sealer to the entire tent, and putting on two coats is recommended. 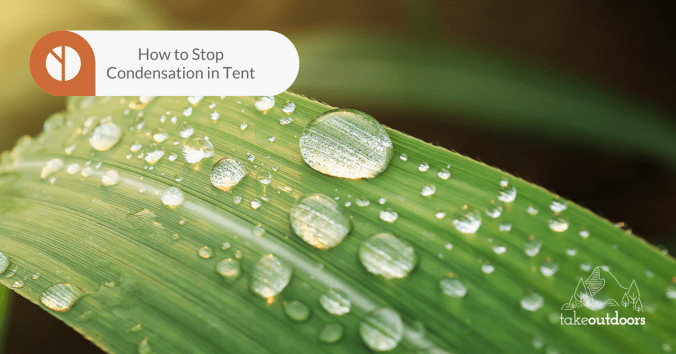 These prevention measures only have to be used every couple of years to keep your tent in optimal water-repellent condition. The floor can be a prime area for condensation to form, and you don’t want your sleeping bags and gear to get wet. 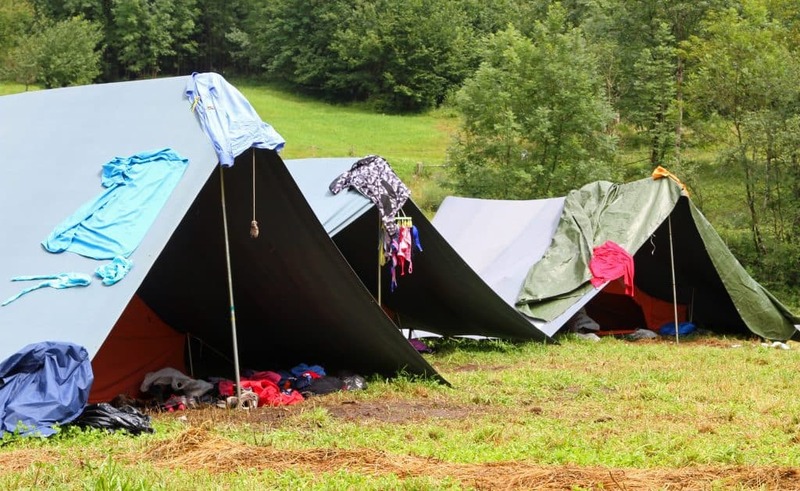 There are tricks to keeping the floor warm and dry, and it starts when you set up the tent. First, place a ‘footprint tarp’ on the ground where the tent will be. This should be a thick, heavy-duty tarp that’s slightly smaller than the size of the tent floor. When you’re adjusting the tent, make sure the floor is pulled flat and smooth so that the walls can be tensioned properly. Next, fill the floor space with a waterproof foam mat. Cover the mat with a blanket that’s heavy enough to stay in place, and then put down the sleeping bags. This will give you a layer of insulation between the ground and your sleeping area and keep condensation away from you and your bedding. When you pitch camp close to the water, the evaporated moisture from the lake or stream will get into your tent. 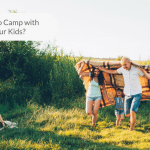 Make sure that your camp is far enough away to minimize this problem. 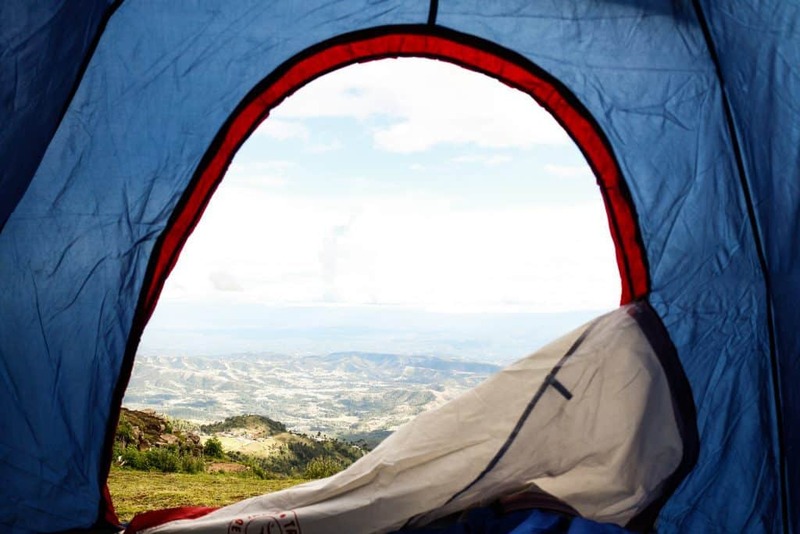 If possible, pitch the tent on a slight slope so that water can drain away from it. 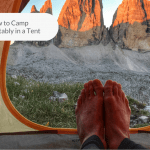 If you’re using a footprint tarp underneath, be sure that it’s completely covered by the tent. Otherwise, it will wick water to the underside of the tent. If it ends up raining while you’re camping, that can make it even harder to keep the campers and tent dry. Bring along a large tarp to spread over your eating area to have a shady place to gather. That way, meals won’t be a problem when it rains, and it will also give you a place to congregate and stay dry outside the tent. Not only do you need a rain fly that will extend well past the sides of the tent, but the way you stake it will make a difference in how much moisture gets inside. Extend the fly away from the sides of the tent to prevent rain from blowing in. This will give the added benefit of increasing the air circulation inside to stop condensation in the tent. Make sure the rain fly doesn’t touch the tent because it can become a conduit for water to seep in. Keep a supply of clean towels on hand to wipe down the tent walls and the inside of the rain fly. This way, as moisture accumulates, you can prevent it from dripping and making your bedding and other gear wet. Just before turning in for the night, give everything another good wipe-down since it will accumulate again during the night. Rain and condensation can also pool on the tent fly. From time to time, shake it off and adjust the guy lines if needed. The best way to avoid this issue is to do your best to keep clothing and gear dry in the first place. Two words come to mind for dampness prevention when it comes to supplies and clothing: plastic bags. All kinds of plastic bags are your friends when it comes to staying dry while camping. Trash can liners make the perfect lining for your backpack and will keep everything inside from getting wet. You know those camp towels we recommended? Store them in watertight plastic bags because they won’t be very helpful if they get wet, too. Separate your clothing into large plastic zipper bags inside your duffle, and stock up on cheap plastic rain ponchos that will cover you and your backpack when hiking. When it comes to condensation, cooking inside the tent is a way to add a lot of moisture in a short time. But cooking inside the tent is a no-no for more reasons than condensation. First, it’s a fire hazard to have any type of heating element or flame inside the tent. No matter how careful you are, there’s still the chance that something will catch on fire, and it’s just not worth the risk. Second, you never want your tent to be the source of food smells when you’re camping. That’s why bear bags are hung from trees, to keep your food with its appealing scent out of reach of bears and other scavengers. At mealtime when it rains, that tarp over the picnic table will really come in handy. There are two types of dehumidifiers to use inside a tent, chemical and rechargeable. The chemical type is a product like DampRid Moisture Absorber Tub that uses non-toxic calcium chloride salts to draw the water from the air. You can use the disposable hanging moisture removers and hang them out of the way on the inside tent supports. A more effective way to prevent condensation inside the tent is to use a rechargeable dehumidifier like the WOHOME portable dehumidifier. It will work for the entire camping trip on one charge. Some tents have a vestibule area that’s handy for taking off shoes and leaving damp jackets and hats. If you don’t have one of those, you can create one with a handy tarp pitched just inside the front of the tent fly. Allow enough extra material to stake the sides of the vestibule at an angle to the left and right of the tent entrance. You can find handy lightweight plastic containers at the discount store for storing muddy shoes and wet ponchos. This will not only keep the tent dryer, but it will keep campers from tracking dirt inside. Place a short plastic step stool inside the vestibule as well. Having a place to sit will help prevent falls from people trying to take off their shoes in a cramped space. Prevention and maintenance are the two ways to minimize condensation and keep your tent comfortable and dry. 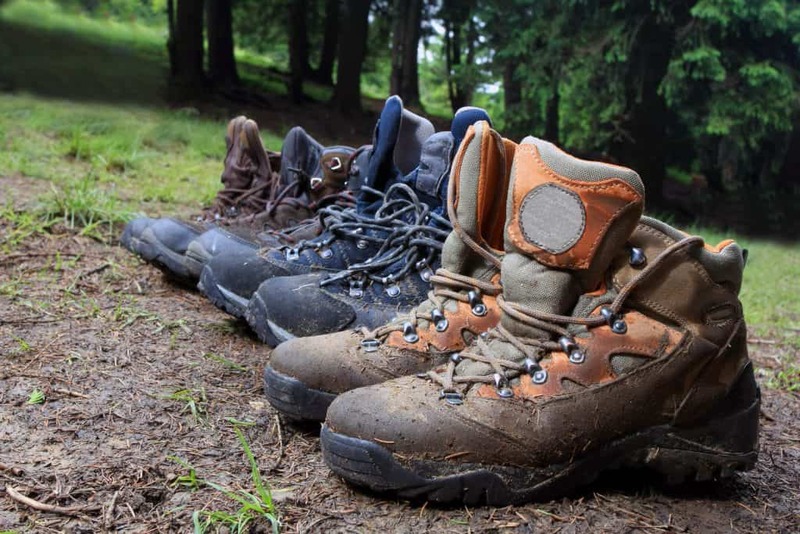 Start by bringing clothing and sleeping bags that repel water rather than absorb it. Check your tent for leaks before the camping trip, and bring extra tarps. 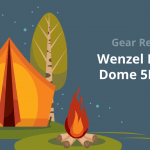 Weather permitting, open up the windows and let the air push some of the humidity out of your tent. Keep wet clothing and shoes out, and wipe down the moisture as it collects. Being prepared is half the battle, and being organized will help you stay dry and comfy on your next camping trip!